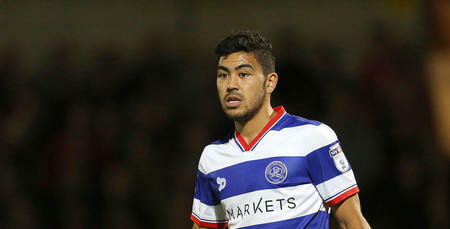 MASSIMO Luongo has urged the QPR supporters to keep backing the R’s through this ‘difficult period’ – insisting it means so much to him and his team-mates. After seeing Rangers come from behind to register a point for the second match in succession on Tuesday night against Burton Albion, the travelling Hoops faithful showed their appreciation at the full-time whistle, acknowledging a committed and determined showing on the road from Jimmy Floyd Hasselbaink’s side. 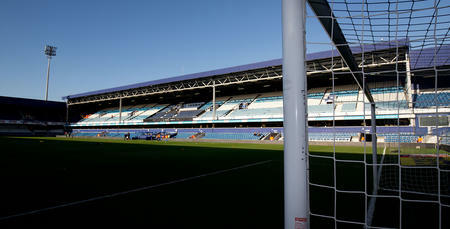 Luongo told www.qpr.co.uk: "The fans showed they appreciated the performance at the end last night. "We haven't had the results or the wins we'd have liked over this difficult period, but the fans sticking with us really helps. Selected to play in a more advanced role against the Brewers, the Australian international was pivotal in the R’s improved performance, especially during the closing stages of the game, and it’s a role he relished. "The shift in formation owing to the changes we had to make worked I thought,” he said. "Personally, I was just looking to press as much as I could, as and when the time was right. Indeed, after trailing to Jamie Ward’s header against the run of play, Luongo played provider with a classy assist for Sebastian Polter’s equaliser. "I was pleased with the assist,” he said. "The manager has given me a bit more licence in the last few games to push on higher up the pitch and be a bit more positive. Not just on the ball, but off it as well. “It's a disciplined role to play, but when you've got Karl and Ariel behind you, you know you can take those risks and get in those areas to affect the game. However, having got the goal back with still 20 minutes to play, Luongo – like his manager – believes Rangers should have gone on to take all three points. "The mood in the dressing room is fairly good, but we see it as two points dropped,” he said. "The boys and the manager were happy with the reaction we showed to going a goal behind and even before that, we created chances and looked dangerous. "We played at a high-tempo throughout the game. 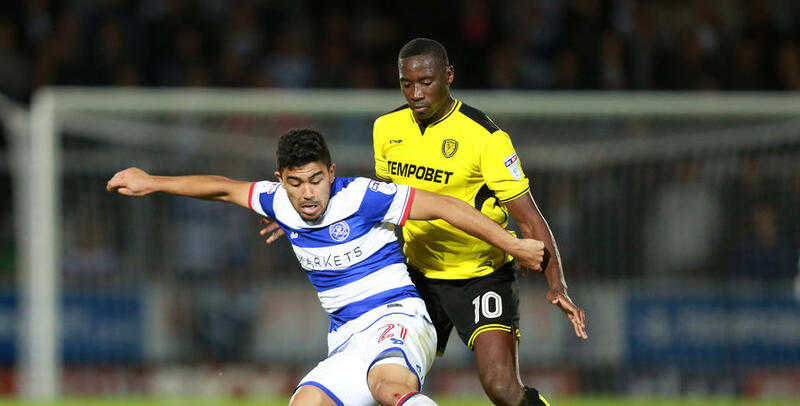 Next up for QPR is a west London derby against Fulham at Craven Cottage on Saturday lunchtime and Luongo is already looking forward to the clash against the Cottagers. "The boys are looking forward to Saturday now,” he said. The manager has given me a bit more licence in the last few games to push on.